Our office is located at 120 East Lamar Street in the City of Jasper, Jasper County, Texas. 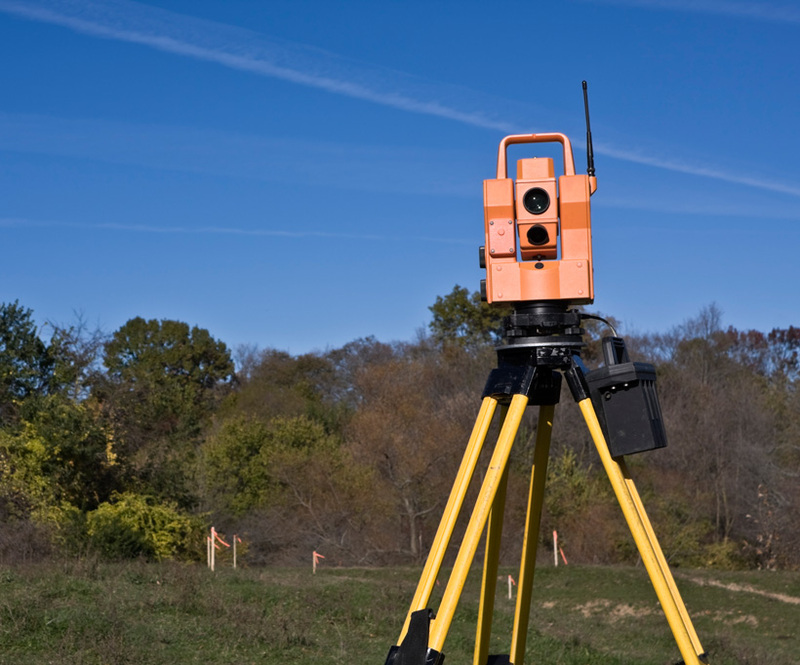 We are registered and provide land surveying services throughout Jasper and surrounding counties. We have over 20 years of surveying experience and use the latest in GPS technology, as well as conventional surveying techniques. If you would like more information about our company or the work we do, please contact us. We are fully licensed and insured with General Commercial and Professional Liability coverage. I was born and raised in Jasper County, Texas. I am a Registered Professional Land Surveyor (#6569) in the State of Texas and have a Bachelor of Science degree in Civil Engineering, with over 20 years of combined field and office experience in surveying and engineering layout. A brief description of what type of survey needed.